Snapchat boss confirms advertisements are coming "soon"
Snapchat has confirmed what many have suspected for months: advertisements are on the way. The startup’s 24-year-old CEO Evan Spiegel made the announcement during a recent interview alongside former New York Mayor Michael Bloomberg at the Vanity Fair New Establishment Summit. During the interview, which was moderated by veteran television broadcaster turned Yahoo news anchor Katie Couric, Spiegel said its first batch of ads will appear within the Snapchat Stories section of the app – wedged between photos and videos shared by users. He appeared to try to downplay the admission, saying that they aren’t fancy. “You just look at it if you want to look at it, and you don’t if you don’t,” he said. Snapchat’s first source of revenue in the company’s three-year history won’t be like most others. By that, I mean Snapchat will be hosting generic, non-targeted ads. The company doesn’t collect the level of information about its users like Google or Facebook so targeted ads would be tough to pull off. 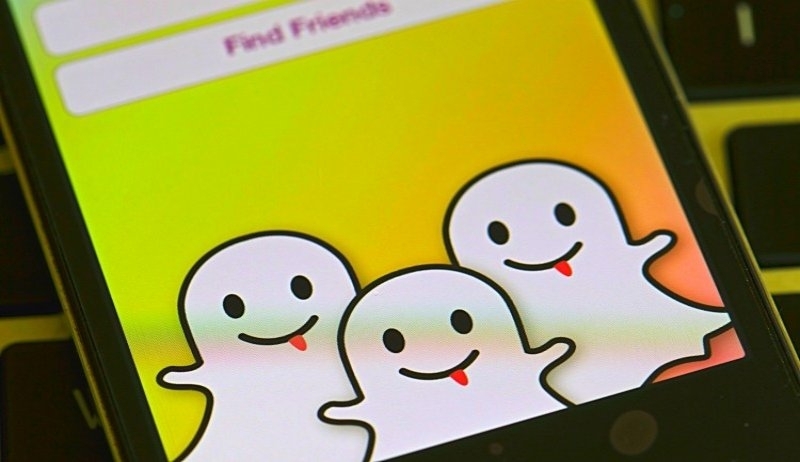 Investors will no doubt be keeping a close eye on the performance of Snapchat’s ads as the company was recently valued at a colossal $10 billion. Yahoo is reportedly onboard as an investor as are venture firms such as Kleiner Perkins Caufield & Byers. Rumors regarding ads coming to Snapchat first broke in August alongside chatter of a news delivery service called Snapchat Discovery. Spiegel didn’t comment on Snapchat Discovery during the recent sit-down although sources say the company wants to launch it by year’s end.